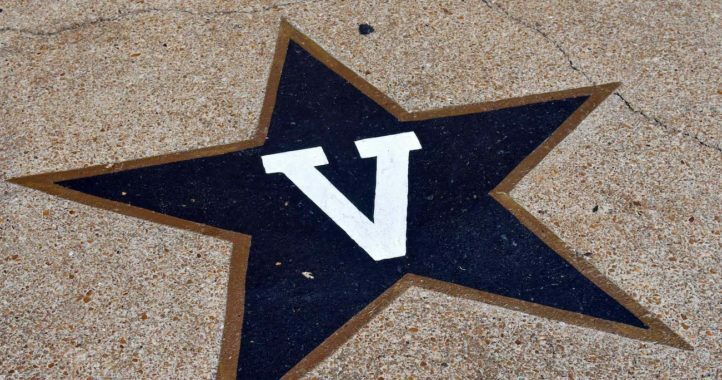 Vanderbilt may have just landed the centerpiece of its 2020 recruiting class as Texas native Ken Seals has announced his commitment to Derek Mason’s Commodore program. The 6-foot-3, 202-pound Seals is a native of Weatherford, Texas and is currently ranked as a three-star prospect by 247Sports Composite Rankings. 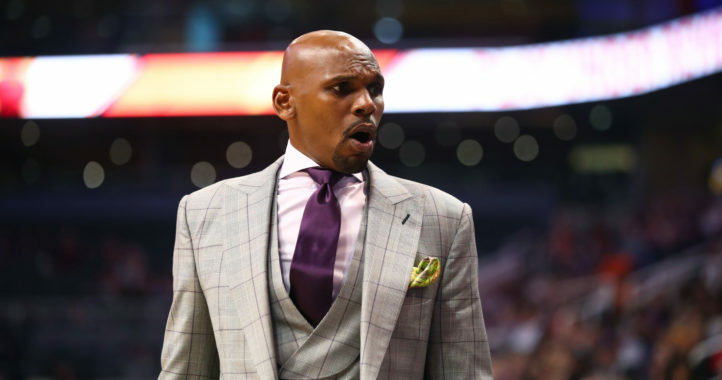 In addition to his star ranking, Seals is listed as the No. 2 pro-style quarterback prospect from the Lone Star State after passing for 2,654 yards and 20 touchdowns during his junior season for Weatherford High School. 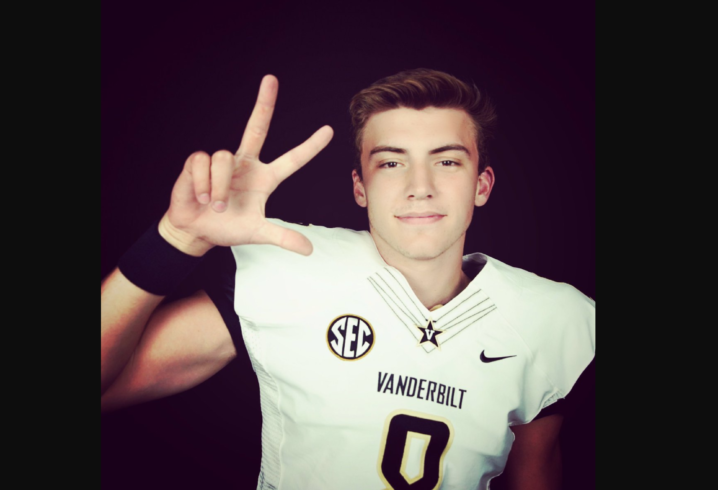 Seals is just the second recruit to commit to Vanderbilt’s 2020 recruiting class but with a quarterback now on board, the Commodores would be wise to build around the program’s future signal caller to round out the remaining spots open on the team’s recruiting board. I guess you ran out of gas money before you get to Lexington. Every quarterback prospect must consider the coaching duo of Gran and Hinshaw before they make their decision. At least there won’t be any ‘huh?’ or blank stares in the huddle. Since when does 3 stars = elite? I was thinking the same thing. Not even the best in his state. You two can debate labels – we need depth at QB and Seals is a strong early commit for us. 5-star QBs aren’t waiting on a call from CDM – we get it.